New Foundation of Nursing Studies chief executive Joanne Bosanquet. 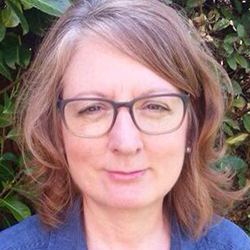 The deputy chief nurse of Public Health England is leaving to take up the post of chief executive at the Foundation of Nursing Studies (FoNS), a UK charity that works with nurses to improve clinical practice. Joanne Bosanquet, who was awarded an MBE in 2013 for services to nursing and healthcare, has been at Public Health England (PHE) for the past six years and will begin her new role in June. 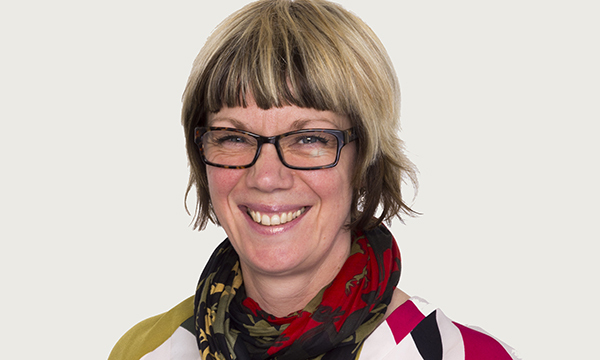 Ms Bosanquet, who is a member of the RCNi editorial advisory board and a judge for this year’s RCNi Nurse Awards, said: ‘I am thrilled to be joining FoNS – it is an agile and dynamic organisation that clearly influences health and care across the four UK countries and beyond. ‘I share its embedded commitment to inspire, enable and improve, which recognises the value of our nursing profession and its crucial contribution to a healthy society. FoNS chair of trustees David Foster said: ‘It is a real pleasure to welcome Joanne as chief executive of FoNS. ‘She brings great experience and exceptional dynamism to the role, which will equip her well in creating an exciting future for the charity. Dr Foster also said that outgoing FoNS chief executive Theresa Shaw had left ‘a fantastic legacy of achievement’. Ms Bosanquet became a registered nurse in 1992, later studying at postgraduate level to become a health visitor at Kings College London, specialising in vulnerable groups, dispersed asylum-seeking families and unaccompanied minors. She is a Queen’s Nurse, a visiting professor at the University of Surrey, and is an honorary fellow at the University of Greenwich and London Metropolitan University. PHE chief executive Duncan Selbie said: ‘FoNS has made a superb choice in appointing Joanne as their new chief executive, and we shall miss her greatly on the PHE team.